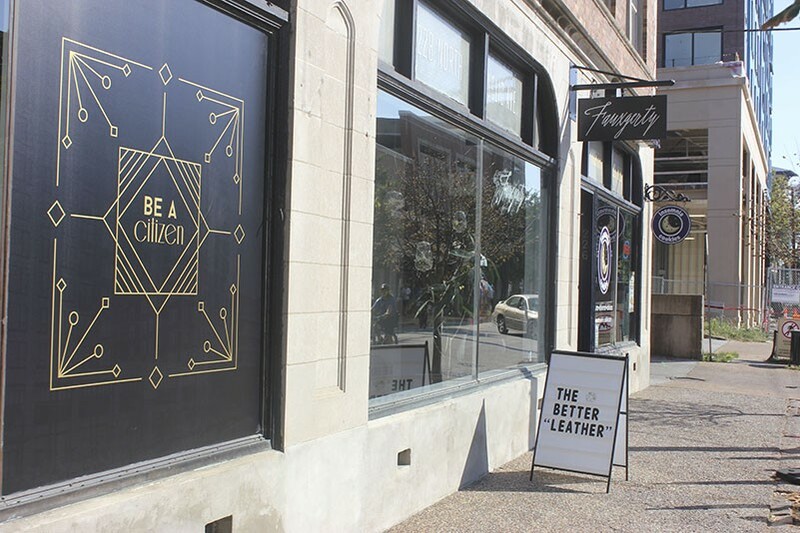 Fauxgerty is one of the newer stores giving the CWE new life. If you're one of those intrepid urban dwellers who calls the heart of the city your home, you've probably gotten used to the fact that your county friends come to your neighborhood for bars and restaurants, but you have to drive to theirs for even the most basic shopping. Need a birthday gift or a sweater? Until recently, you were going to Chesterfield, or at least the Loop. But recently we've seen signs of life in some of these neighborhoods, signs that some enterprising boutique owners understand we have money to spend, even if Target isn't interested in taking it. At Rafael Adon (1901 Park Avenue, 314-621-3784), you can buy handbags of the supplest leather — and some amazing candles and soap — in the heart of Lafayette Square. Both a kitchen store (Lemon Gem Kitchen Goods) and a mixology supply shop (Intoxicology) are headed to the Grove, while in the Central West End, Maryland Plaza mainstays AG Jeans and 10denza have been joined by some promising new shops. One-year-old Fauxgerty (228 N. Euclid) features "vegan leather," designed in St. Louis. Just down the block is East + West (387 N. Euclid, 314-553-9528), a men's boutique that recently picked up and moved into the city from Kirkwood. If current trends continue, maybe our suburban friends will soon be planning shopping trips in our neighborhoods in addition to bar crawls.